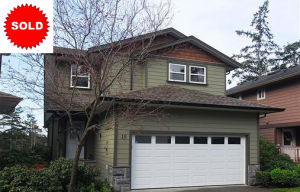 Welcome the sun in the breakfast area of this four bedroom, three bathroom home close to University of Victoria. Features include a traditional living room with wood-burning fireplace for romance, hardwood floors, impressive family room, elegant dining area, dishwasher, finished walk-out basement, large and convenient laundry area, large deck, fenced back yard, and carport with it’s own entry. You will love this spacious, fully detached home in the beautiful and sought after Talcott Country Estates. 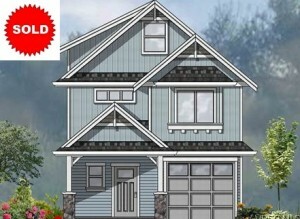 Great layout with finished basement and double garage with workshop. Main level features a bright kitchen with custom maple cabinets, living room with cozy gas FP & dining room with access to the sunny deck. Upstairs are the 3 large bedrooms incl. master with walk-in closet and ensuite, laundry room and main bath. Spacious living room with floor to ceiling brick fireplace. 5 bedrooms on 2 levels gives you lots of options for use of space. Family room on lower level with wood stove insert. Large deck (new stairs 2009) off kitchen, terrific for family barbecues. Exterior drain tiles redone in 2008 & hot water tank in 2006. Double garage. Fruit trees in fenced back yard. Gorge waterway at the end of the street. Close to the bus route, 15 minutes to Victoria or 10 minutes to Admirals Walk Shopping Centre. 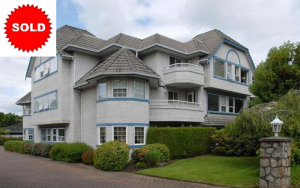 Top floor 2 bedroom, 2 bath condo with convenient Quadra St. location. Featuring a very attractive layout with new carpets and new paint, insuite laundry and storage, as well as covered parking, this unit will please it’s new owner for many years to come. A family dream home on a cul-de-sac within walking distant to schools,Panorama Rec centre,on a bus line&only minutes to the airport, ferries &Sidney Village. Beautiful large bright rooms, 3 bdrms, 3 baths, den, family sized kitchen with eating area and lots of cupboards & access to a entertainment sized west facing deck.Living & dining room have space for family dinners and get togethers. 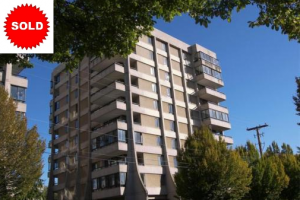 Modern, bright, beautifully updated, spacious corner suite on the seventh floor of a solid steel and concrete building within minutes of the heart of Victoria. Lovely east and north views from the large sunroom bring the outdoors flooding in while the recently painted interior with stylish laminate floors, tastefully updated kitchen and bathrooms, electric fireplace and in-suite laundry offer a lifestyle envied by many. Stately 1914 brick faced character home with spacious veranda and stained glass window. Grand entry with gleaming Fir floors and gracious stairway. Bright living room, separate dining room with Oak floor, and charming fire place. Upstairs are 3 spacious bedrooms and a three piece bath, plus a separate water closet. Updated wiring, new Gas furnace in 2008, new Gas hot water tank in 2009. 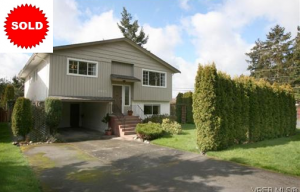 Pristine park-like west facing back garden & large deck. 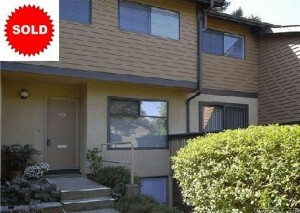 This very large (nearly 1000 sqft) 2 bedroom, 2 bath condo offers great features and great value! Located on the quiet & bright South side of the building, the spacious layout offers a large open plan living area with gas fireplace, oversize windows, full insuite laundry room, walk through master closet, and an eating area in the kitchen. 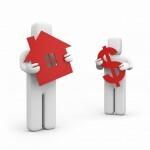 It is also inexpensive to comfortably live here with the natural gas included in the low strata fees! 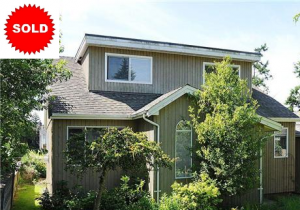 Located close to transportation, and only a short stroll to Quadra Village. 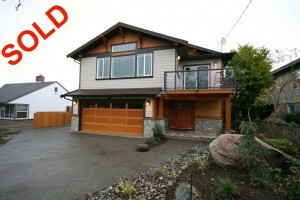 Immaculate modern bright 4 bdrm, 3 story strata home with in-law suite. Features of this modern home include a bright kitchen with oak cabinets and full eating area, spacious living room with gas fireplace, and oak floors thru out. Upstairs there’s 3 bedrooms including and a large master bedroom with his/her closets. Outside you’ll find a delightful sunny fenced side yard and an underground sprinkler system in the beautifully landscaped front yard. 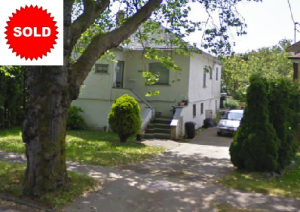 Cute and cozy 1BR house with attached garage on full size lot in terrific Fernwood. Keep as a rental until you build your new home, combine garage into 2nd BR, or move right in and enjoy affordable living. Lovely garden lot, and close to all amenities. 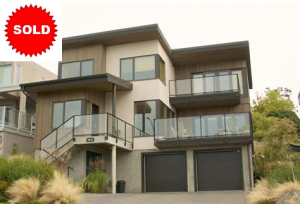 Enjoy your large 369 sq ft sun drenched deck or get some mortgage help from the amazing 773 sq ft 2 bedroom legal suite with. This 3700 sq ft luxury home includes finishings like engineered hardwood floors, maple shaker cabinets, granite counter-tops, under/upper cabinet lighting, 15 box ceiling in living room, large eating area, seperate dining area, Heat Pump, heated floor in en-suite, media room, large laundry room w/sink, and heated crawl space. Baker View Heights offers townhomes built with the utmost attention and care to every detail! Steps to world class golf, hiking trails and shopping. Offering 3 beds, 3 baths, granite counters, maple cabinets, stainless appliances, plank laminate, vaulted ceilings, garage and most have driveways for extra parking. Units are approx. 1600 to 1800 sqft. 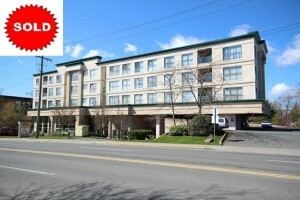 Most units have great views of Mount Baker (some from all 3 levels). 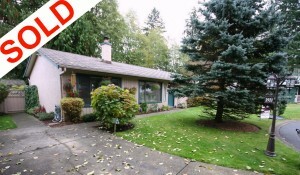 This wonderful 4 bdrm T/H is delightful to view. New updates include: Fresh paint throughout, new laminate flooring in L/R & Hall, new carpet, new bathtub, light fixtures, blinds & more. This pet & family friendly T/H features 3 bdrms on the top floor, plus an option for a 4th on the lowest level (or use that space for kids play rm, home office or teenager room). 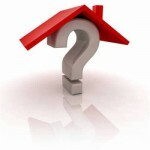 A 2nd bathroom can be added to the lower level, it’s already been approved by Strata. East facing deck for summer enjoyment. 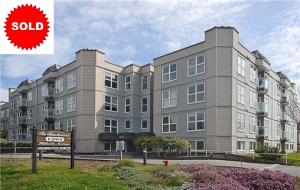 You can have it all; spacious, bright, luxurious & sophisticated two bedroom, two bath penthouse with large 446 square foot terrace space and beautiful views of downtown Victoria, Straits of Juan de Fuca & Olympic Peninsula. Back inside you will find a stunning gourmet kitchen with contemporary cabinetry, quartz countertops, glass tile backsplash and stainless appliances. Master ensuite with shower and deep soaker tub, heated floor and more. 9’2” ceilings, wood floors, and expansive windows. *Price includes Net HST. The 834, Newest concrete building downtown Victoria! This Southwest-facing 11th floor two bedroom unit offers beautiful views of Victoria’s skyline. A short elevator ride and you are in the heart of everything fabulous downtown has to offer. The Euro-style layout maximizes space, a paramount feature for downtown spaces. Floor to ceiling windows make this condo bright throughout the day. 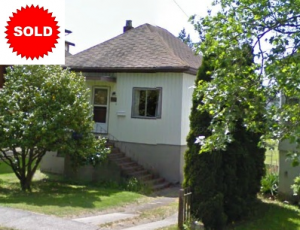 Listed by Marko Juras and SOLD QUICKLY! The 834, Newest concrete building downtown Victoria! 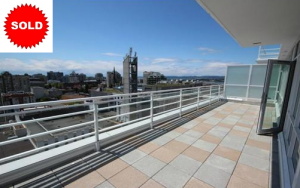 This Southwest-facing 10th floor two bedroom unit offers beautiful views of Victoria’s skyline. A short elevator ride and you are in the heart of everything fabulous downtown has to offer. While this unit features a private balcony, enjoy panoramic views from the spectacular 15th floor rooftop. Modern, and eco-friendly, this building has it all! Not an ordinary 1 bedroom suite, but surprisingly spacious deluxe top floor, corner suite over 940 sq.ft. with in-suite laundry, exceptional & welcoming floor plan, open, bright & airy. Separate storage (9×10) on same floor. 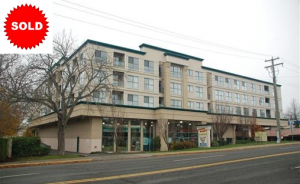 Convenient location to UVic, shopping facilities & bus. walking distance to the new Tuscany Village. Views to the mountains in the west and some ocean/city glimpses to the south. The main, very open floor plan flows nicely to a sun drenched outdoor deck. Innovative layout with very high standards and quality of fit and finish throughout. Designed by Architect Frank D’Ambrosio, Interior Design by Sandy Nygaard and Rain Garden by Scott Murdock.Maple flooring,Cherry cabinets with self closing drawers,in-ceiling speakers in living room,Pella windows and doors, natural gas hot water on demand. Keep the family connected in this lovely home with welcoming front porch. The heart of your home, the kitchen, opens to the dining and living rooms, while a private powder room is located just off the main floor living area. A patio and backyard provide outdoor space for entertaining, gardening and playtime. $4,388 CASH BACK to Buyer. Coho is set on a natural highland overlooking endless acres of forest – you will find malls, grocery stores and essential services as accessible as Thetis Lake, Galloping Goose Trail and beaches – only 12 minutes to downtown Victoria! Featuring Chef inspired kitchen with oak veneer cabinetry, quartz countertops, and S/S Frigidaire appliances. $3,000 CASH BACK to Buyer. The 834 @ 834 Johnson Street—Downtown Victoria’s newest building! 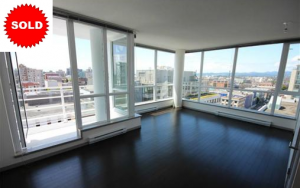 This West-facing 10th floor unit offers beautiful views of Victoria’s skyline. A short elevator ride and you are in the heart of everything fabulous downtown has to offer. The Euro-style layout maximizes space, a paramount feature for downtown spaces. Floor to ceiling windows and frosted doors make this condo bright throughout. The island-style kitchen (with quartz counter tops and stainless appliances) faces the open concept living room, perfect for relaxed nights at home or entertaining. Modern, chic, and eco-friendly, this building has it all! Two bedrooms, two bathrooms, with views of the Sooke foothills along with city views from this bright west facing top floor unit! 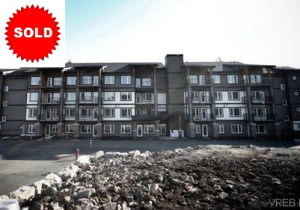 On the quiet side of the building this large unit offers an awesome layout with spacious living room featuring great separation between bedrooms, in-suite laundry, lots of closets through, and a large balcony perfect for your barbeque. Master bedroom features large windows, ensuite, and walk-in closets! Newer laminate flooring, trip, paint, closet doors, countertops in bathrooms, dishwasher, and air conditioning unit. 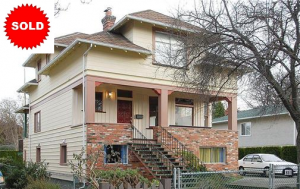 Great location, close to amenities and central to bus routes. Thriftys across the street! 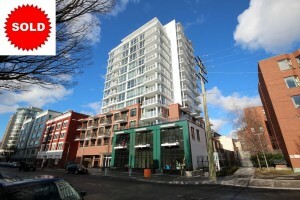 Bright and beautiful new condo in one of Victoria’s newest buildings! This one-bedroom unit includes granite counter tops, engineered hardwood floors, and modern frosted doors. This Euro-style layout is celebrated for its ability to have functionality while maintaining practicality—evident in the floor plan. The kitchen offers plenty of counter space for cooking or entertaining, including new stainless steel appliances. Development potential on this 6600 sq.ft. lot. Excellent location close to amenities and downtown. 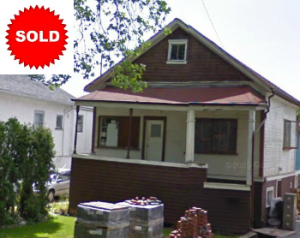 Sold “As is”/”Where is.” 2636 & 2638 Shelbourne are also for sale. Development potential on this 6600 sq.ft. lot. Excellent location close to amenities and downtown. 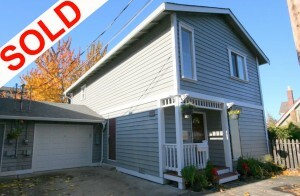 Sold “As is”/”Where is.” 2636 & 2642 Shelbourne are also for sale. Development potential on this 6600 sq.ft. lot. Excellent location close to amenities and downtown. Sold “As is”/”Where is.” 2638 & 2642 Shelbourne are also for sale. Enjoy the uniqueness of this freestanding duplex only attached by a garage. Tired of looking at old homes with maintenance lists as long as the Langford commute? Look no further; quiet, spacious home offers main floor living featuring an inviting living room, dining, kitchen, and powder room. Upstairs you will find three bedrooms including a large master and a beautifully updated bathroom. Outside enjoy the private and fully fenced backyard perfect for pets or kids! Features include gas fireplace, forced air, insulated garage with 240v plug-in, maple floors, large crawl space. 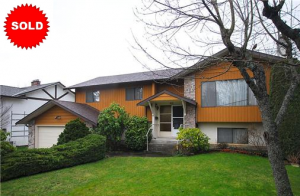 Short walk to downtown, public transportation, schools, Crystal Pool & other amenities. Pride of ownership evident with many upgrades over the years! Call today to view. 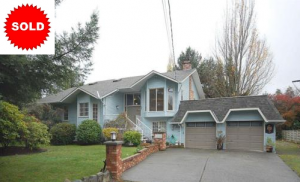 Don’t miss this quiet cul-de-sac home backing onto Cressida Park in the lovely Goldstream area. Pride of ownership evident as you enter this well kept charming three bedroom rancher. A wood-burning stove draws one into the inviting living room which adjoins a cozy family room. The kitchen and eating area open onto a patio and spacious fenced backyard perfect for entertaining, children, pets, or gardeners! Multiple outdoor sitting areas maximize the sunny exposure. Gardening shed and additional insulated space provide for ample storage. When you are ready to go back indoors you will find a master bedroom fit for a king size bed and a large bathroom. This delightful home pulls at the heartstring and awaits your new beginning.